My father believed in me THAT MUCH. …not because anyone bought the rights yet, but because it’s a lot of fun. Chloe Grace Moretz as Lily Anderson, a senior at Conejo High. She’s headed to Stanford and also in love with Zach Hewitt (or so she thinks). But there’s a lot Lily doesn’t know about herself yet, plus a secret she’ll discover about her parents that changes everything. Saorise Ronan as Lily’s best friend, Sara. She lives next door to the Andersons and is fond of telling Lily truths she’s not quite ready to hear. But that’s what best friends are for, right? Maybe. If you can trust them. Ansel Elgort as Zach Hewitt, star baseball player and Lily’s new(ish) boyfriend. He seems to care about her. A lot. But can she get him to say those three little words before she leaves for college? Ian Nelson as Adam Connolly, the sweet and funny transfer student who’s harboring a not-so-secret crush. But is it Sara or Lily he’s thinking about? And will either one of them want him back? Elle Fanning as Brit, Maddie’s best friend. Lily believes she’s just a shallow follower, but she may surprise everyone. Even herself. Drew Barrymore as Claudia Anderson, Lily’s mother. She’s about to drop more than one bombshell, whether Lily’s ready or not. Oliver Hudson as Drew Anderson, Lily’s father. His love for Lily includes goals for her she may or may not share. Zach tilts his head and his gray eyes tilt, too. My throat feels whatever’s more than dry. “It’s stupid, I know.” He drops his chin. “I don’t even need the scores for Conejo Community.” At this, my cheeks get officially hot. I shouldn’t have told him about my own college applications last week. “CCC has a great reputation,” I say. “Ha!” I force a smile. “Even Stanford isn’t Stanford.” Zach takes a beat. He’s got no clue what I’m talking about. Which makes sense because I don’t, either. “Completely something. I like that.” His smile is back. “Anyway, you only live once,” he says. “Tragedy,” Zach says. His eyes are soft now. And did I mention gray? The most gray-ish gray in history? My heart speeds up and my tongue’s a tangle. And then Zach Hewitt kisses me. Have you read the rest of Lily yet? If not, now’s your chance, for just 99¢ at Amazon or Kobo or iTunes or Barnes &Noble. My math isn’t good, but 99¢ is fewer than four quarters, which is less than the cost of a bag of Doritos from a vending machine. Also, Doritos last only a few minutes, but you can enjoy Lily for hours and hours. So start now. Time yourself. Eat some Doritos while you’re at it. Then get back to me and share. Who do you see in the movie roles? To keep up with my writing news—and receive Running with Pencils FREE, sign up for my monthly newsletter here. 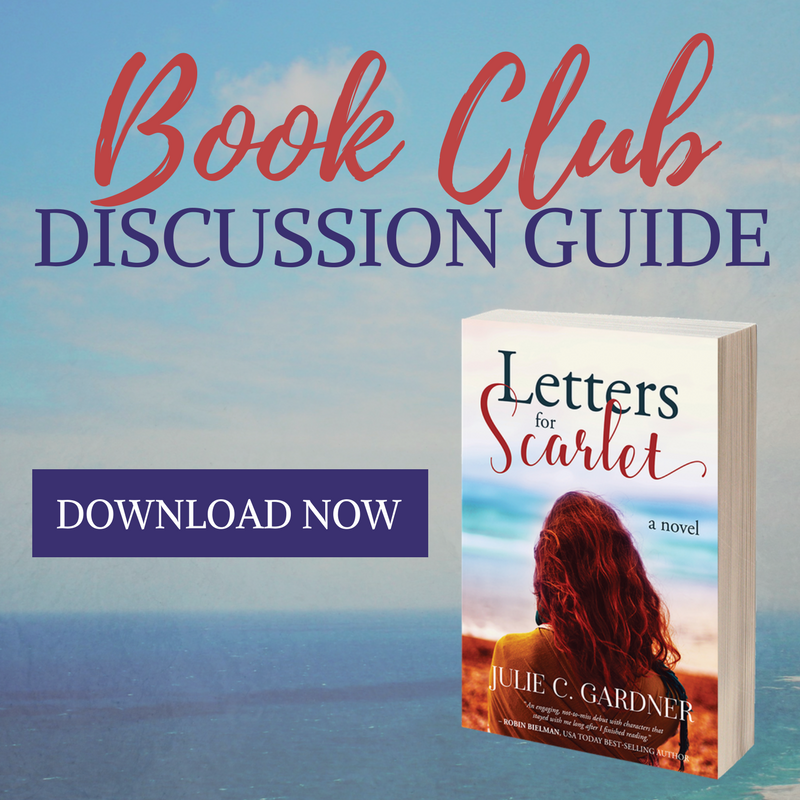 To purchase ebook or print editions of Letters for Scarlet, go here. For the audiobook go here. OMG, Chloe Grace Moretz is PERFECT. The book was so so good and your casting vision is spot on! I can’t wait to see the movie too! Will you do a cameo? Sooo fun and totally agree these are great pics. Of course I still think of oliver hudson as Joey’s boyfriend on Dawson’s Creek!